Private retreat on Smith Mountain Lake. 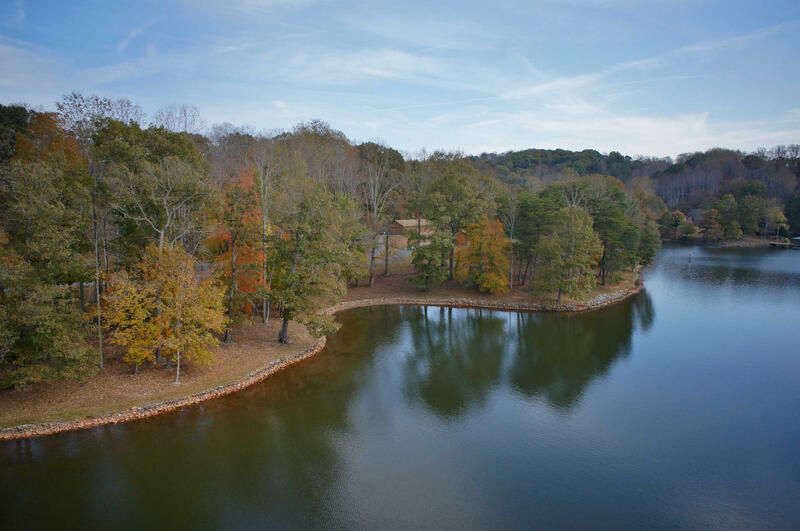 Truly a unique waterfront property, including a quaint A-frame lake house, triple slip boat dock, bath-house, restored farmhouse, barn inspired workshop, two 4-car garages, a beach and kids playground... all this sprawling over 214 +/- acres with 6,000+ feet of shoreline. Land is a mix of mature woods and hayfields.